Harry founded Beagle in 2011 after 6 years as Producer of the Emmy Award winning Channel 4 News. He oversees Beagle’s global film content and television development work. He is also a Director. Recent advertorial work includes Directing the Amazon Pay commercials and Porsche Panamera launch film. Documentary work includes Directing a film on the Syrian refugee crisis, which was used by Gordon Brown at The United Nations Congress in New York. Harry lead the creation of the interactive hologram player, Holo™ in partnership with Sir Terence Conran’s design team at Conran + Partners. Holo has been used by a range of companies and institutions including British Gas, Virgin Galactic and The Bill & Melinda Gates Foundation, to display the effects of a vaccination on the malaria virus. Harry also project managed the build of the new Beagle production studio and a family home in North Cornwall, which featured on Channel 4’s Grand Designs in 2018. 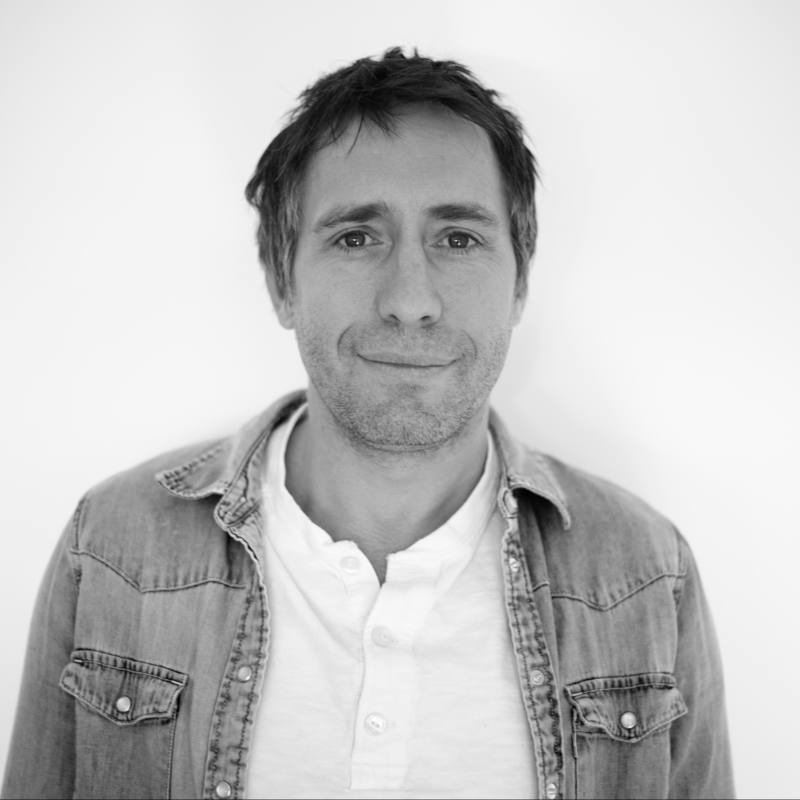 Adam has been with Beagle from the beginning and is one of the pioneers of digital content in the UK, transforming the global web presence of brands such as Vogue, Apple, Aviva, Amazon and Rolex. He was an Executive Producer for some of the most respected and dynamic production companies in the UK including Endemol UK, Tiger Aspect, Darlow Smithson, IMG Media, Shine and ITN and has won awards spanning Television, Digital Advertising and Branded content. Adam also manages Beagle Impact, our content marketing and distribution arm, ensuring content campaigns hit the right audience at the right time, anywhere in the world. Polly has spent twelve years as a leading Production Manager in national television. Credits include Bad Lads Army, Ant and Dec’s Saturday Night Take Away, Embarrassing Bodies, Rude Tube and The Big Benefits Row Live. As Beagle’s Head of Production, Polly oversees budgets and logistics worldwide as well as the day to day running of the Beagle team. She ensures client projects are delivered on time and within budget. 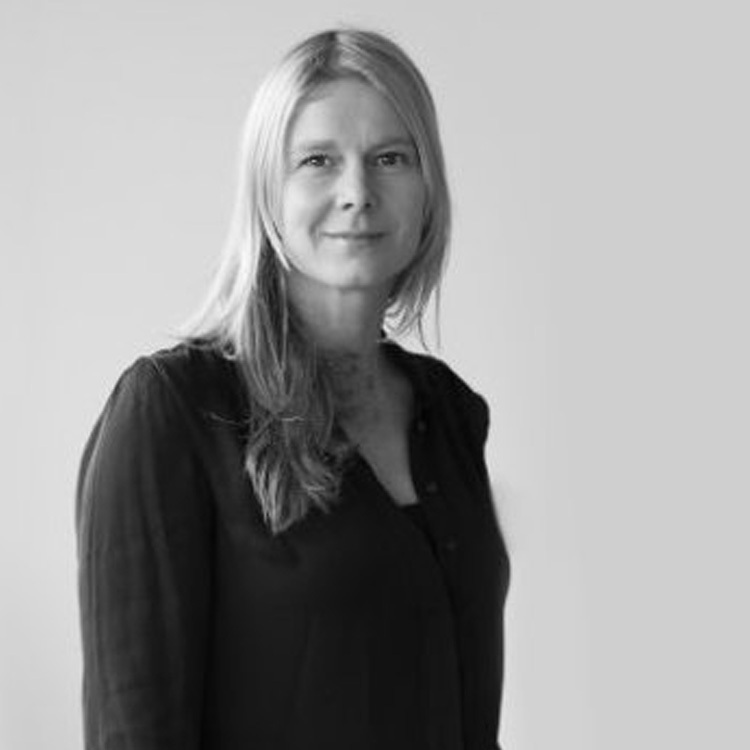 Fiona was previously Producer at the UK’s largest production company, TwoFour where she headed up a range of accounts including Olympic TV, BBC, Ogilvy Entertainment, C4, RHS and Yahoo! and won numerous awards. 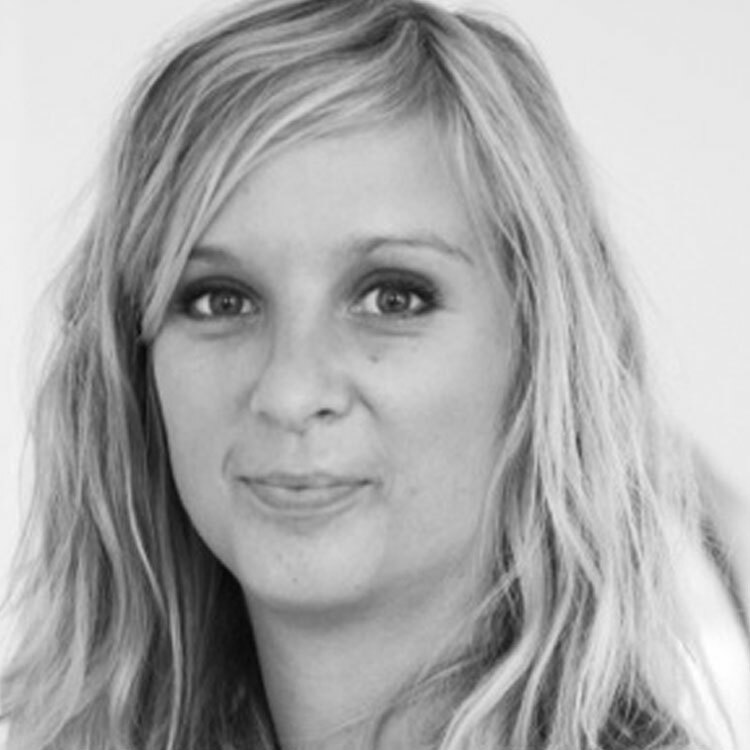 At Beagle her role is to combine high quality creative output with effective project management. Charles founded one of the UK’s largest independent production companies TwoFour, a factual, features & entertainment television producer and content agency. TwoFour was named the UK’s top production company by Broadcast Magazine in 2010 and 2014. Charles stepped down as Group Chief Executive when he sold TwoFour in 2013, at which point it had circa £60 million turnover and 350 employees. Charles chaired the UK independent trade body Pact (Producers Alliance for Cinema and Television) for 2 years. As Beagle’s Chairman, Charles leads the company strategy for cross-platform dynamic story-telling and oversees creative output. 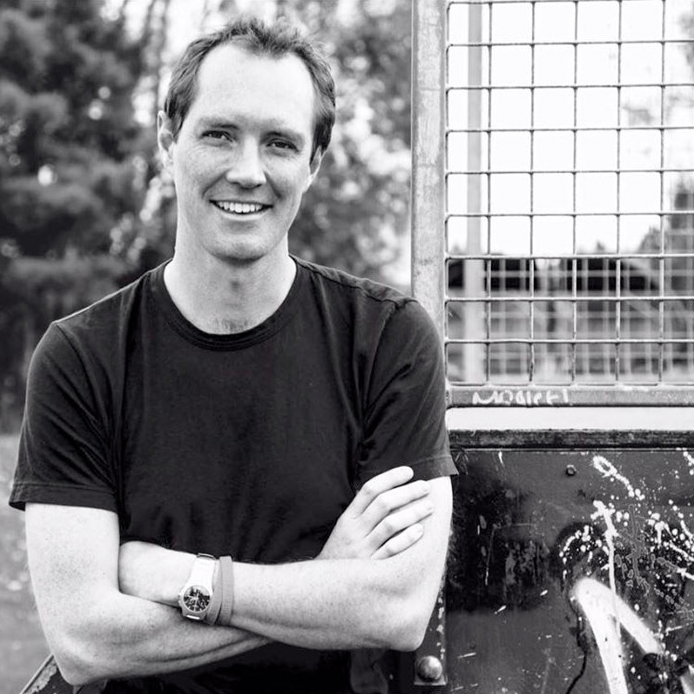 He is also a Director of Creative England and an independent Governor for Falmouth University. Mark works across Beagle’s client base. He was Global Managing Director at Saatchi & Saatchi based out of their global HQ in New York before becoming Global Chief Strategy Officer at Imagination, the leading independent brand and design consultancy. 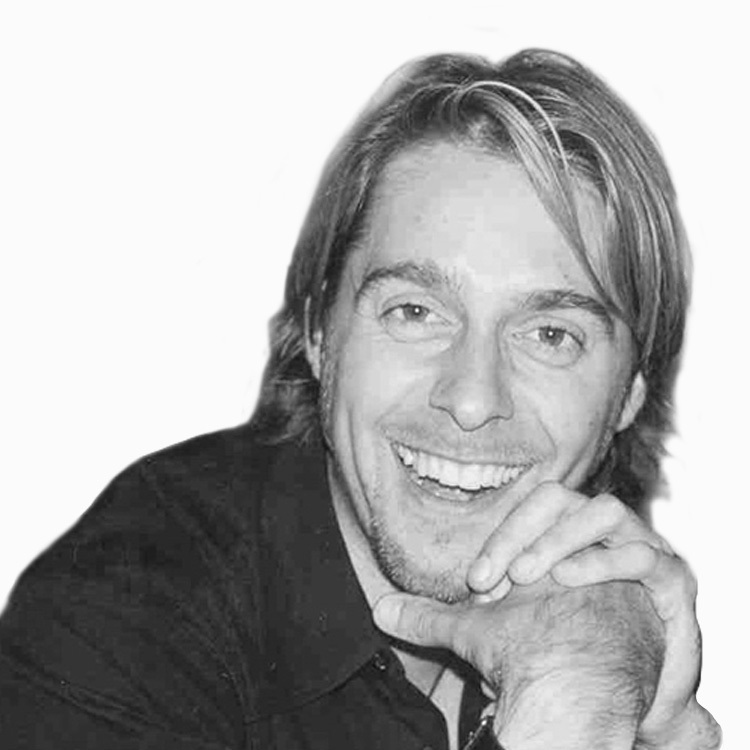 He has won numerous awards, including Cannes Lions and Effies. As well as being Beagle’s creative client lead he is developing an independent entertainment platform with us. Marc started his career in TV covering music and adventure sports. After living and working in Berlin, New York and Sydney he settled in London and began documentary film making for UK for broadcasters such as Channel 4, Channel 5, CNBC and Eurosport. He he has won multiple awards in the USA and Europe for an undercover investigative documentary series that he wrote, produced and directed for Discovery and Nat Geo. More recently he’s extended his talents to the world of commercial films and advertising, working with major global brands such as San Miguel, Unilever, Dove, Virgin Media, O2, British Gas, More Than, Pantene, Procter & Gamble, The FA. 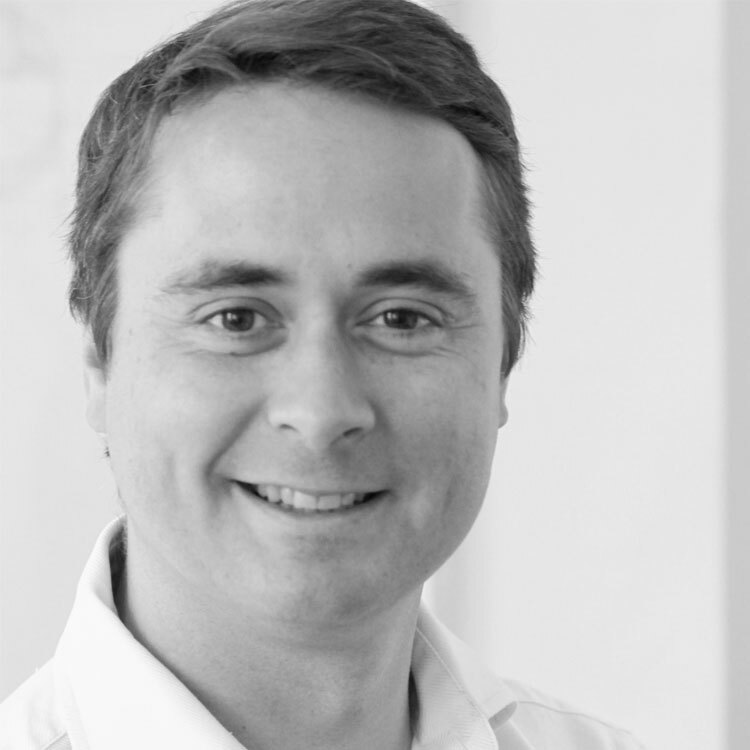 He joins us after two years at Pablo London where he was Head of Production. 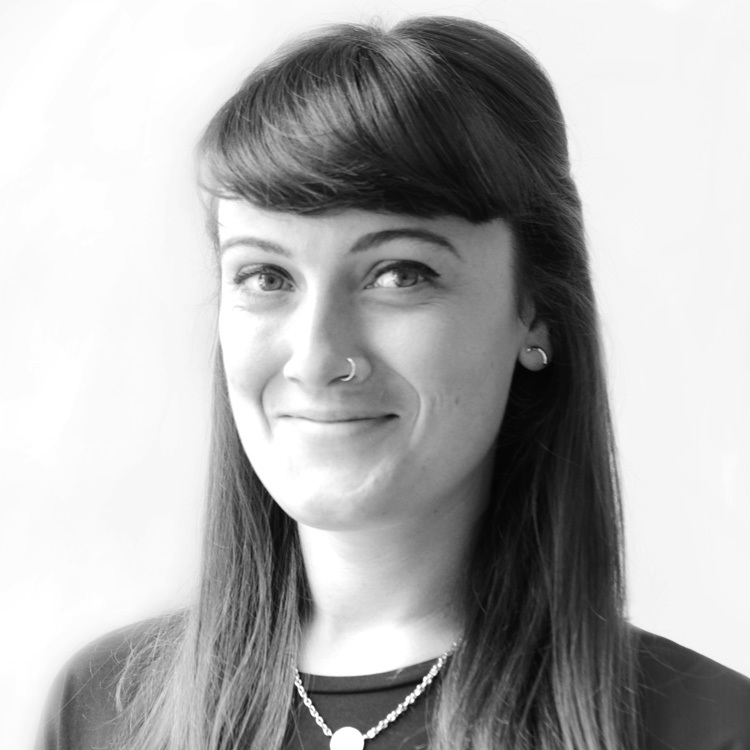 Suzanne has been with Beagle for three years and has Produced films for clients ranging from Amazon to The Prince’s Trust. Before joining Beagle, Suzanne was Editor on the video desk at Bloomberg’s London Headquarters where she worked a range of shows including the live programming of President Obama’s re-election in 2012 and a feature on the life of Nelson Mandela. Kate is a New Zealander and has been in film production for the last six years, most recently working with the RSPCA and Macmillan Cancer Support. 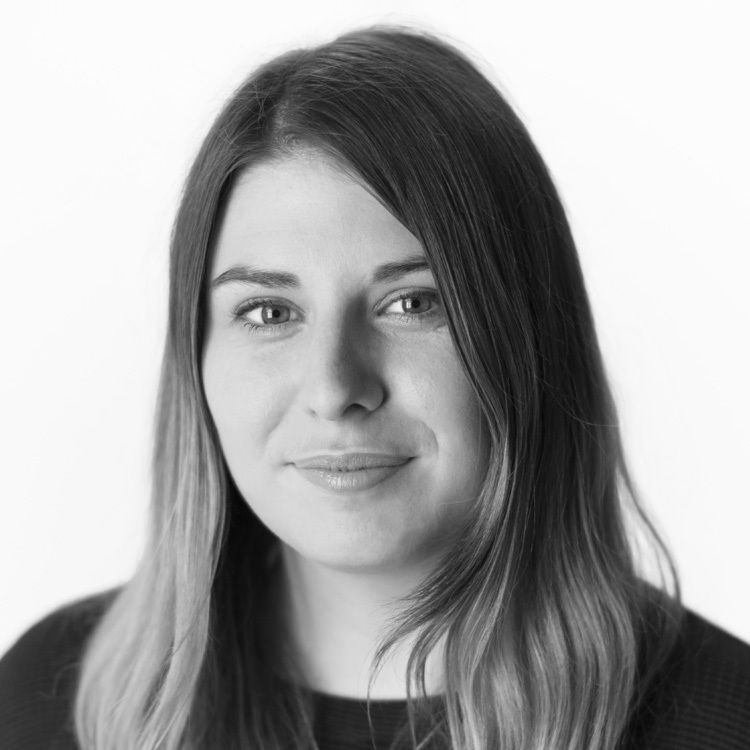 Kate joined Beagle in September 2018 and has worked on films around the world for Ecclesiastical Insurance, Dentons and The NHS. Paris works with clients from initial creative concept to final delivery. 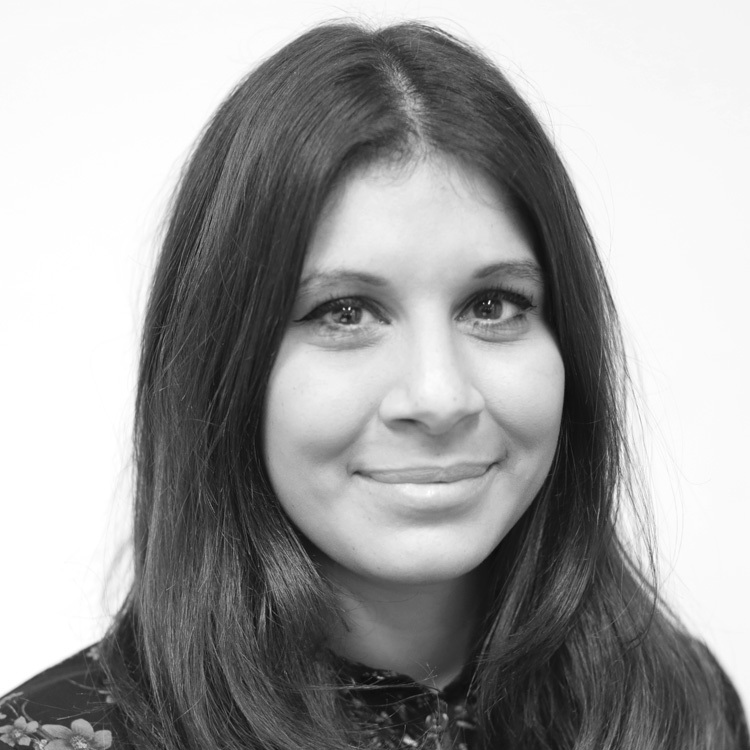 Paris’s major work includes managing a series of 40 annual films for The Prince’s Trust as well as producing large-scale multi-location films for the likes of BMW, UBS, The United Nations and Comic Relief. Paris is a Royal Television Society Award winning Producer who before joining Beagle Create produced several leading British dramas and documentaries including the BAFTA nominated Devil’s Vice. 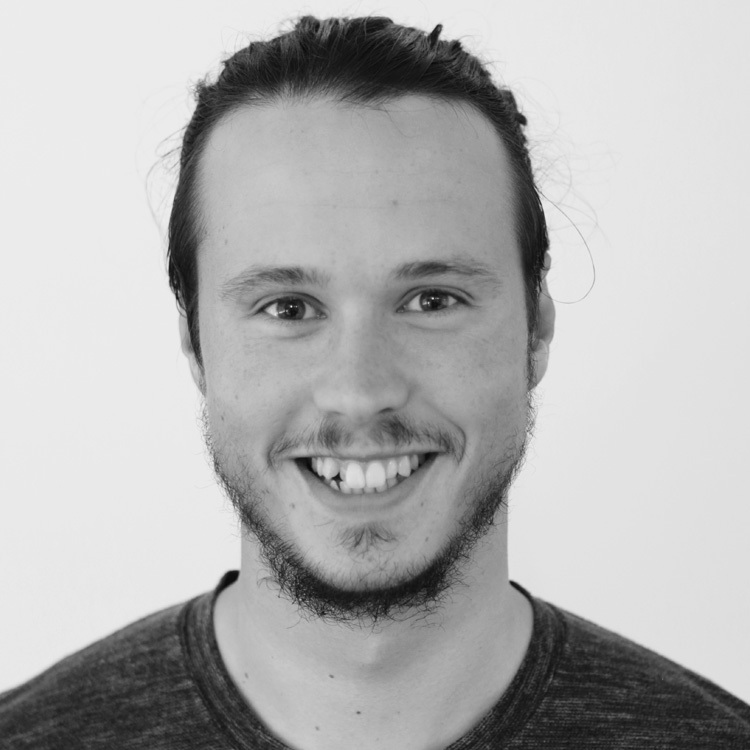 Sam is currently Beagle’s Post Production Supervisor, working on short and long form films for clients including Amazon, UBS, The Prince’s Trust and The United Nations. Sam manages our editing teams and previously worked on the short film Night Rose, which gained recognition at festivals around the world. He was also Lead Editor and Content Manager for Original Skateboards, internationally. Sam holds a First-Class Honours degree in Film from Falmouth University. We spotted Angus as a rising creative talent with a background in commercials, scripted drama and music videos, having previously worked for Bookshelf Productions, SilverstreamTV, and Armada Music. Since joining Beagle Angus has edited films for clients including Dentons, The Prince’s Trust and Ecclesiastical Insurance. Angus holds a First-Class Honours Degree in Television from Falmouth University. 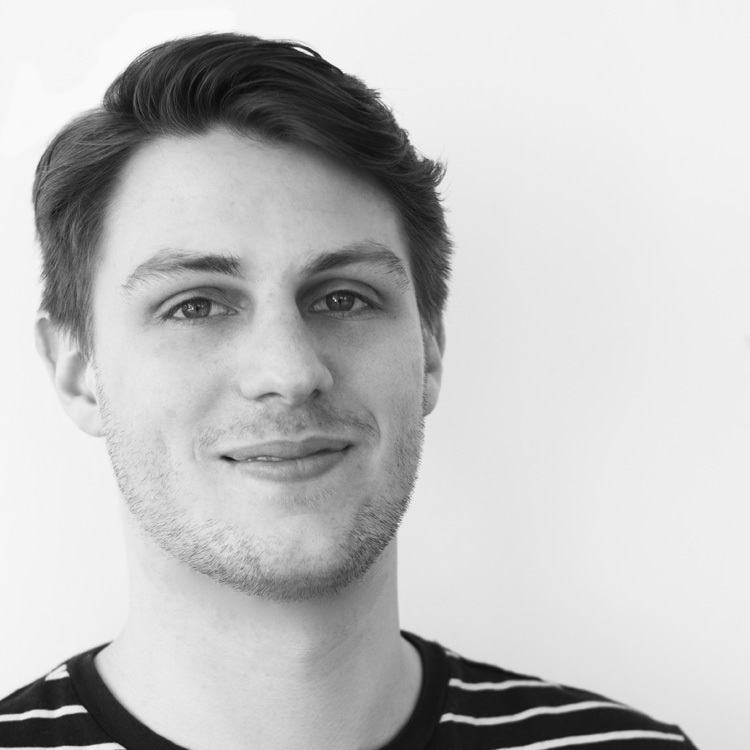 Chris is an Editor and a rising talent at Beagle, having worked across films for The Royal Academy of Engineering, Ecclesiastical Insurance and The Prince’s Trust. Having studied at Falmouth University, Chris holds a First-Class Honours Degree in Photography and an MA in Film and Television. When he’s not working he’s most likely to be found surfing the Cornish coastline. Ingrid grew up in Norway and moved to the UK in 2013 to study Film at Falmouth University, which she graduated from with a First-Class Honours degree. She then went on to do a Master of Letters in Fantasy Literature at the University of Glasgow, before starting her role at Beagle. Since arriving here she has worked across film productions around the world for UBS as well as The Prince’s Trust and Amazon. 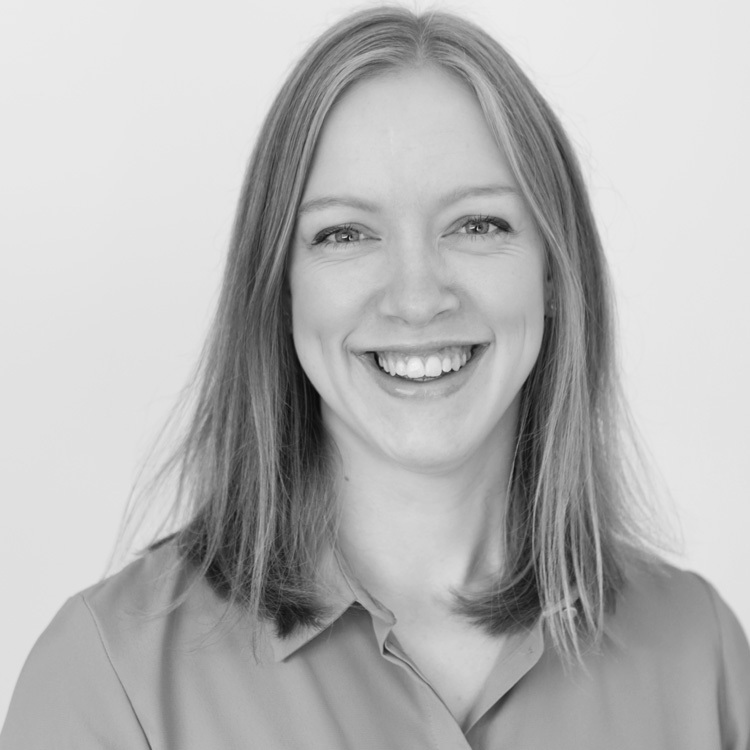 Charlotte grew up in Cornwall and after time away to study at Nottingham Trent University moved back to her home county to pursue a career in bookkeeping and accounts. 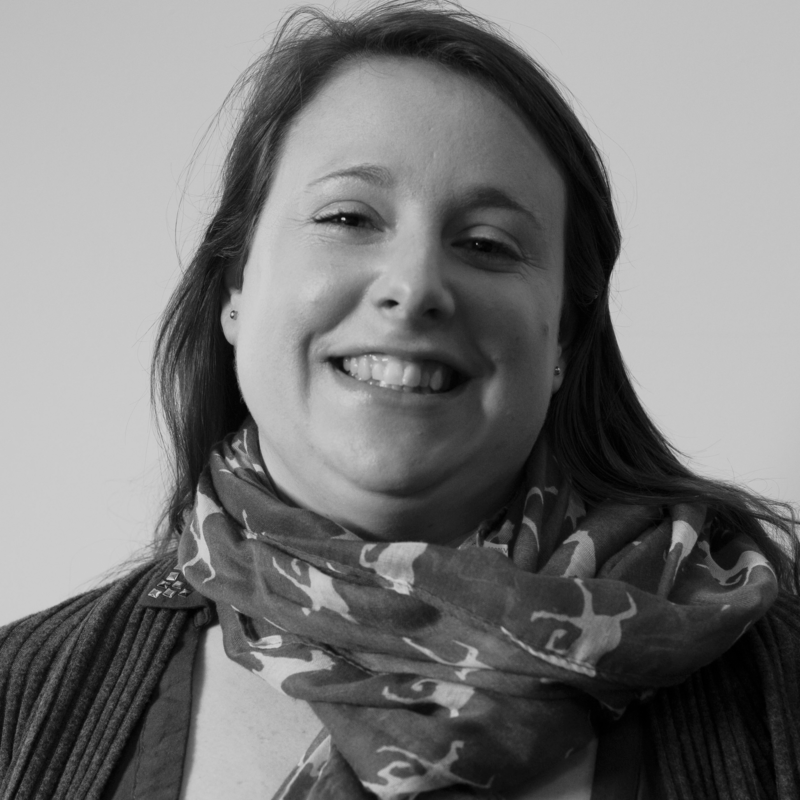 She manages all our client and supplier finances and looks after all Beagle’s invoicing and office management. 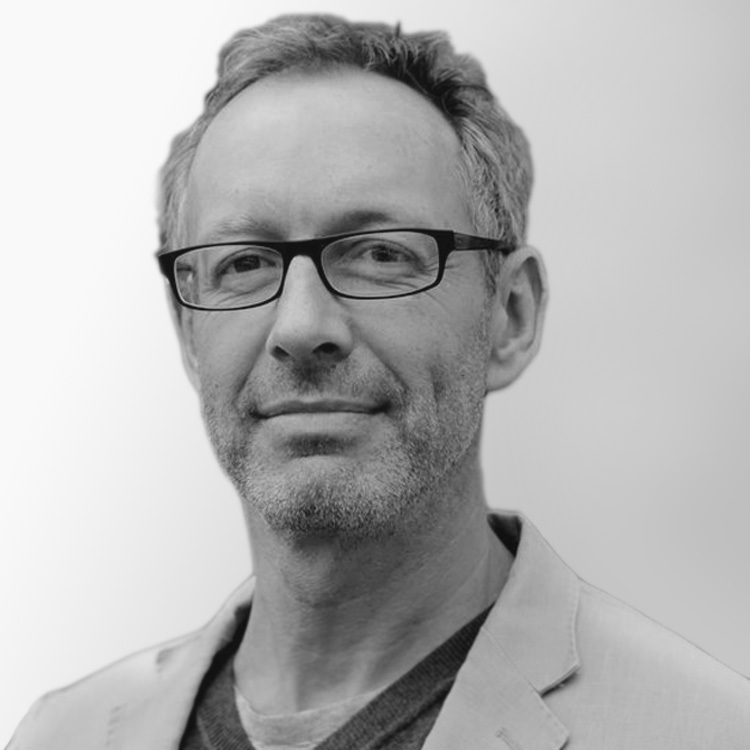 Peter joins us from the world of brand marketing and advertising, where he spent many years as a strategist devising highly audience-focussed campaigns for a range of brands including Tesco, Virgin Media and Guinness. 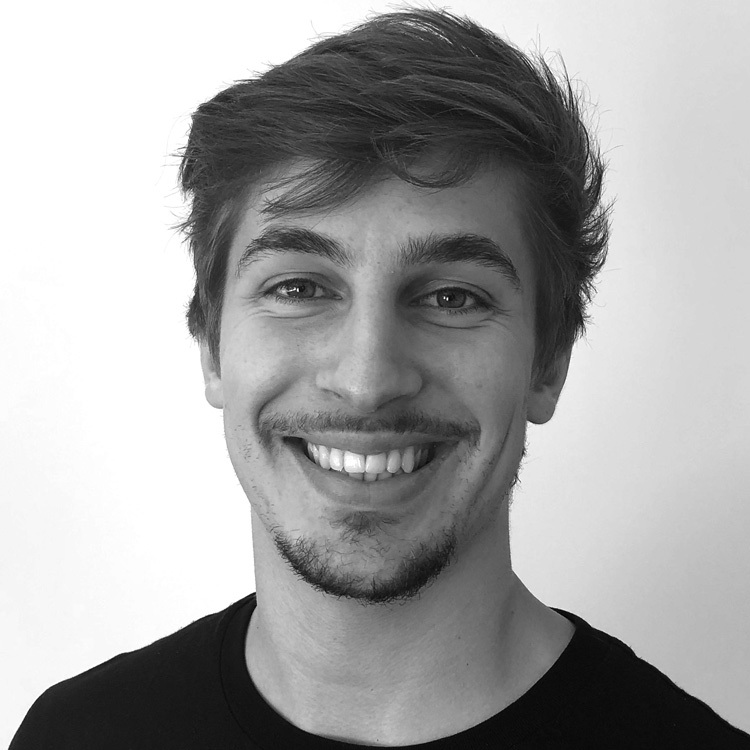 Working at leading London based advertising agencies, including Ogilvy, Rapier and CHI & Partners, has equipped him with a range of skills and techniques that we apply at the pre-production and planning phase to ensure our content is on-brand, purposeful, and carefully tuned to client commercial objectives. 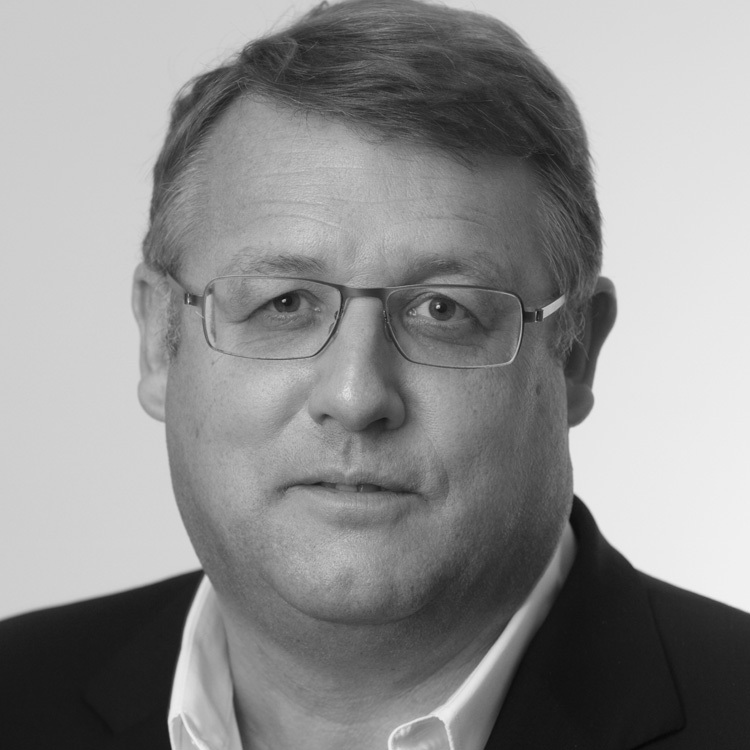 Mike joined Beagle following 30 years as Partner at leading London Accountancy Firm, Moore Stephens. He was also the Managing Partner of Chantrey Vellacott and led that firm’s successful merger in 2015. He was on the Board of DFK International (a world-wide association of independent accounting firms) for 10 years and was President for 3 years. 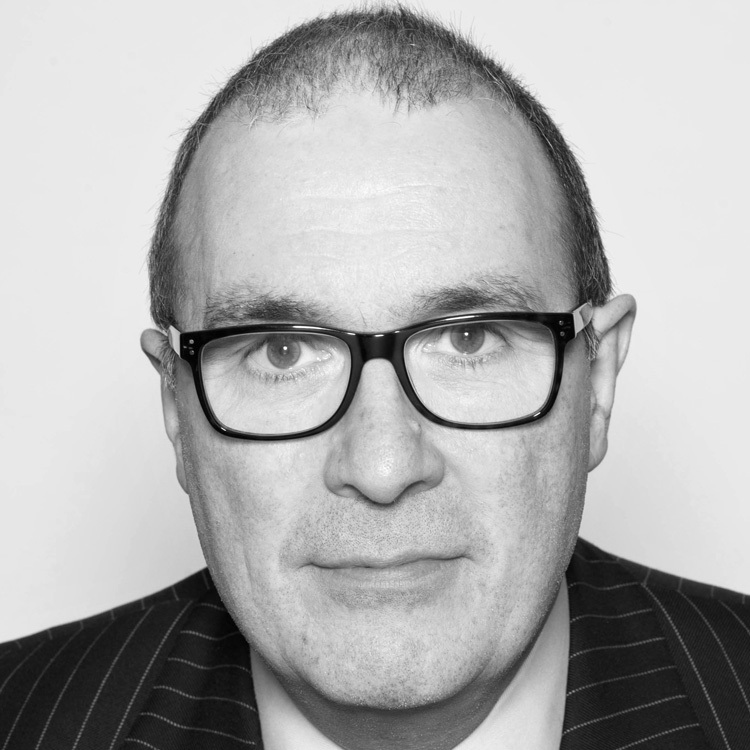 Mike is an expert in advising private companies, particularly owner-managed businesses and advises Beagle on strategy, structure, financing, business planning and succession, in the UK and internationally.